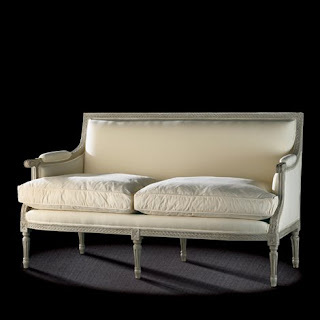 Two-seater Louis XVI sofa inspired by Jacob. Dimensions : 90 h x 157 w x 65 d cm. 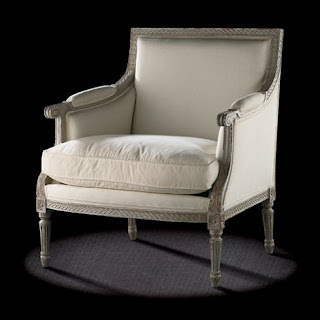 This generous, two-seater sofa is of the same style, carving and construction as the marquise and thus has the same advantages in comfort and decor. this Louis XVI marquise inspired by Jacob. Dimensions : 90 h x 80 w x 65 d cm.